Unless you live under a rock, you probably heard something about the return of two ridiculously, ridiculously, ridiculously good-looking male models at Valentino yesterday. 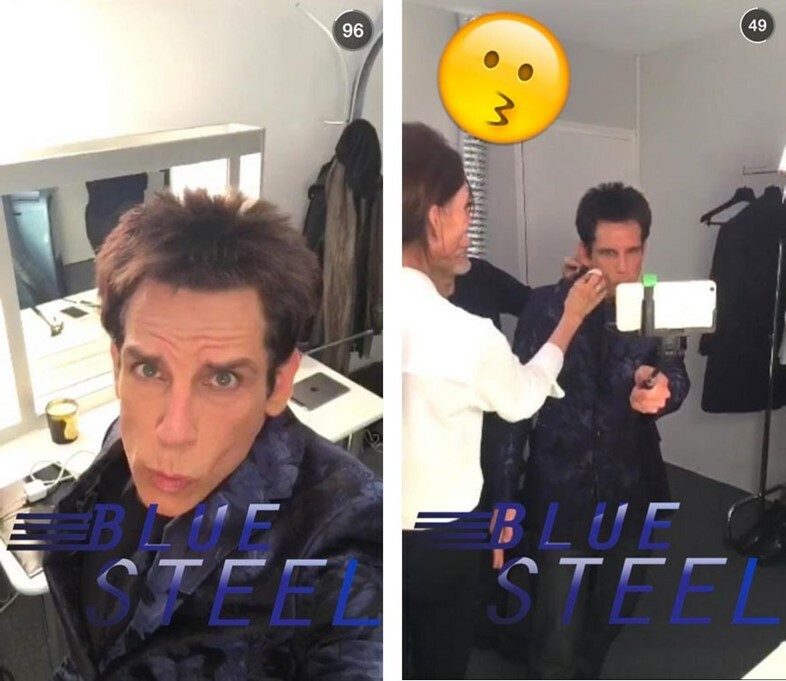 Ben Stiller and Owen Wilson, reprising their iconic Zoolander characters Derek Zoolander and Hansel, closed the Paris show as a kind of live promo for the film's upcoming sequel, due out next February. So just how did the biggest viral AW15 stunt happen? With a little help from Anna Wintour, duh. "Ben is a friend," Anna Wintour told the Cut's Cathy Horyn. "It was Ben's idea to go on the runway." She also admitted to "helping them in bits along the way", though it's clear that the two actors were fully committed to their roles – Wilson didn't even break character at the show's afterparty at the Hotel Salomon de Rothschild. When Dazed asked Wilson what it was like to walk the runway, he replied in Hansel-speak: "It felt like it had to happen. It was pre-destined. As I was doing it it was like, 'I’ve been here before…'"
Vogue digital creative editor Sally Singer also said that the magazine had been involved in some advance planning for the runway moment, which is pretty obvious when you look at the exclusive behind-the-scenes content that went up on its site as soon as audiences caught their first glimpse of Zoolander on the catwalk. Valentino designers Maria Grazia Chiuri and Pierpaolo Piccioli even joined Anna Wintour in a backstage video with Stiller and Wilson. "Usually I go right, left, right, left, right, left, but today I’m going to start left in honor of how the sun rotates," Stiller tells them in the film, hoisting his smartphone aloft on a selfie stick. For the two Valentino designers, it was all about injecting some light-heartedness into the proceedings. "Fashion can be very serious but it can also be fun too," Valentino designer Maria Grazia Chiuri told Dazed backstage. "I loved the first film, I watched it when I was really young." To recap: two Hollywood actors playing models from a film satirising the fashion business have actually staged one of the biggest fashion moments of the year. This has been the most meta Paris Fashion Week ever. Then again, it's always good to see the industry having a laugh at itself once in a while. There's more to life than being ridiculously, ridiculously good-looking, after all.